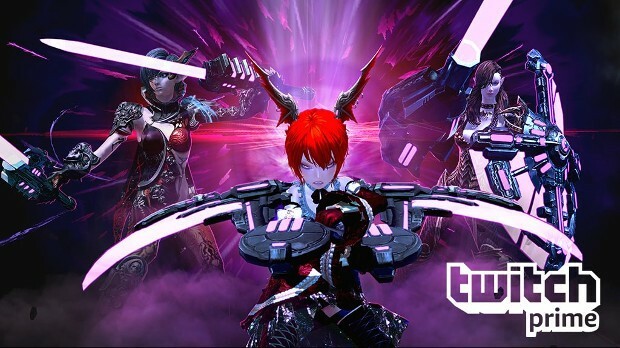 Twitch Prime members have more goodies to collect — all thanks to TERA. En Masse Entertainment wanted to celebrate the launch of the action combat MMO on consoles so they’ve teamed up with Twitch. Of course, all the items will be Twitch purple. Which means they’ll look pretty awesome.